Fly fishing is a very popular sport. Fishing as an activity started as a need and later the entertainment was developed. You can fly fish almost everywhere streams, oceans, rivers lakes and bays. 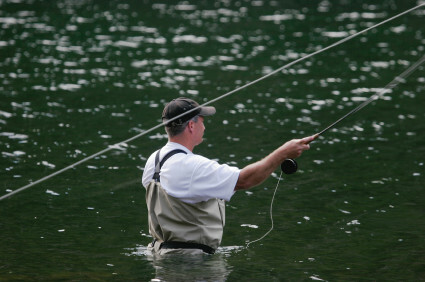 Fly fishing activity is an outdoor activity, out there with the nature. It is a great activity to enjoy with your friends and family, a great opportunity to bond without the distraction of the fast life. We will provide you great tips, guidance and useful information in order that you will be able to maximize your pleasure while fly fishing.